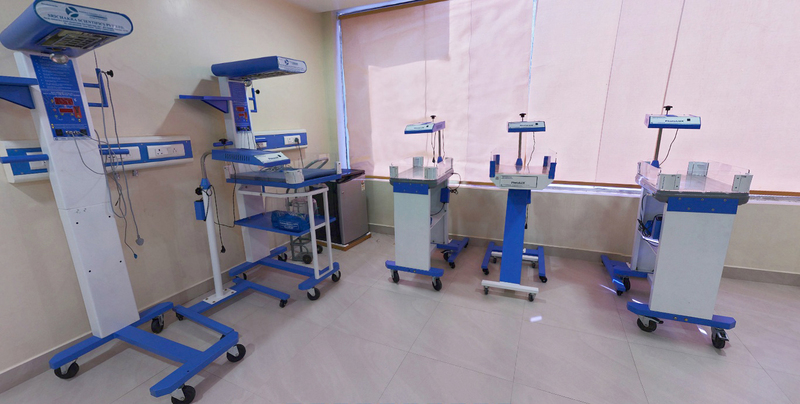 In today’s scenario where it has become mandatory to have at least minimum advancement in small clinics, Sri Sri Holistic Hospital makes sure of providing the best of leading edge equipment, technology and services to anyone who steps in with a requirement. With new horizons and a holistic vision towards building a healthy lifestyle for the society, we at Sri Sri Holistic Hospital have been providing facilities of all diagnostics and treatments with the latest digitalized equipments and sophisticated surgical tools. On the note of usage and requirement of surgical technologies in a hospital, the administration needs to work in synchrony with its physicians and nurses to determine the best strategy. Sri Sri Holistic Hospital is well equipped with advanced diagnostic and imaging equipments from Carl Zeiss Meditec, Germany. 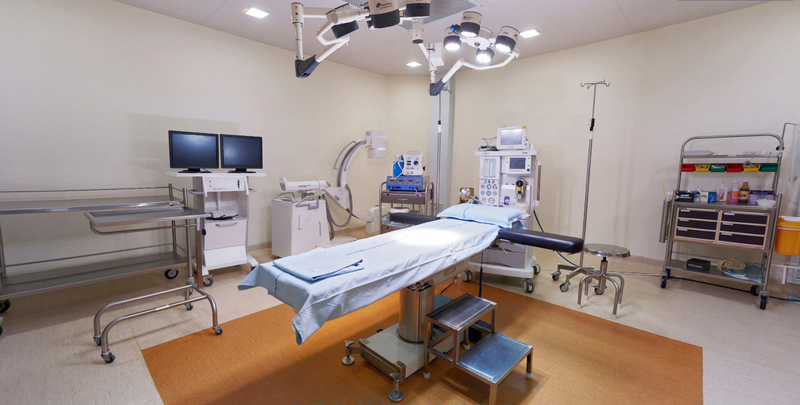 These days surgical equipment has a high – yielding position and requirement. 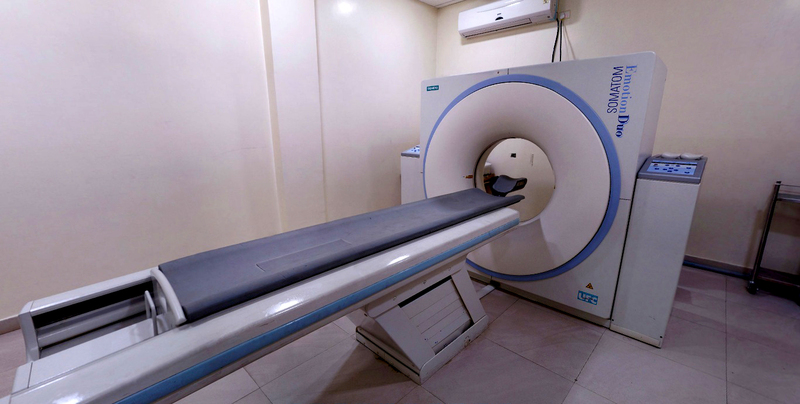 Sri Sri Holistic Hospital takes the opportunity to provide treatment using the best possible sophisticated equipments to ensure accuracy in the treatment diagnosis to have the treatment cure the patients precisely.